Renowned tech company Microsoft has reportedly announced that it will be investing in the Singapore-based technology company Grab that provides ride-hailing, ride sharing and logistics services in Southeast Asia. Reports cite, the investment is part of a strategic partnership between the two firms. 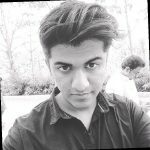 According to the agreement, both the companies would be collaborating with each other on technological projects in the domains of artificial intelligence (AI) and big data. Moreover, Grab would also be adopting several of Microsoft’s products including the cloud computing services provided by Azure. According to a press release by Microsoft, the companies would also collaborate on Microsoft Outlook integration where Grab would be providing ride booking options to Outlook users to hail rides directly through the app and be alerted by calendar reminders. The firms would provide on-board entertainment options and Rewards integration in the form of In-car-solutions. Moreover, the Microsoft Rewards Gift Cards would be integrated into Grab’s Rewards loyalty program. Executive Vice President at Microsoft, Peggy Johnson reportedly stated that Microsoft is captivated with the companies rising out of Southeast Asia. Johnson further specified that the company is amazed at what developers are doing with technology and the way it is being applied to resolve issues for the customers. Microsoft representatives have reportedly declined to reveal the amount of the investment made by the company. However, sources privy to the matter claim that approximately $200 million were invested by Microsoft into Grab. 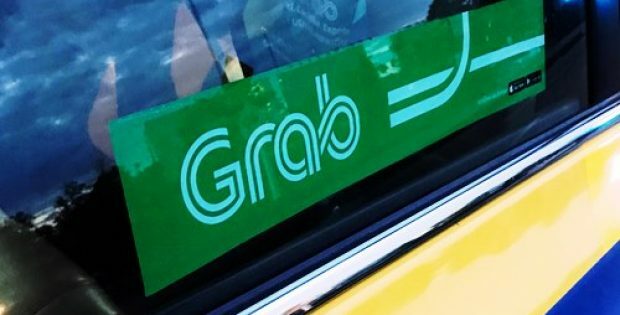 For the record, Grab has already raised over $2 billion from institutional firms and Toyota this year. The company has reportedly raised over $6 billion in funds as on the 2nd of August 2018, the company is estimated to be valued at over $11 billion. Grab was also in the news recently owing to its deal with SoftBank which is set to invest over $500 million in the ride-hailing firm. President of Grab, Ming Maa reportedly declined to comment on the ongoing investment talks.